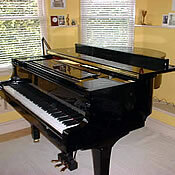 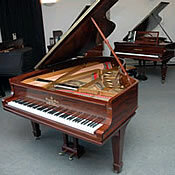 Iain Gordon runs the Iain Gordon Piano Services company which specialises in tuning, servicing and restoring pianos. 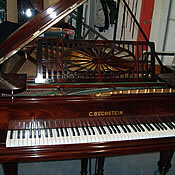 Details about his restoration work can be found on his piano restoration page within this site. 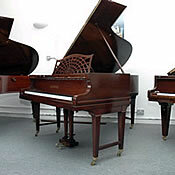 Iain has a small stock of quality serviced and rebuilt pianos for sale including Steinway, Bechstein, Bosendorfer, Yamaha and other famous makes. 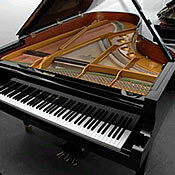 He is also happy to give advice on buying new or pre-owned instruments and will gladly assist you by examining any prospective purchases you may have in mind.